Directors Mimosa and Yevi designed the Kollari programs with every type of learner in mind, and knowing that every student is individualistic in how they learn, all Kollari instructors approach the music lesson in a way that is unique to each student. Kollari students range from beginners to advanced (many of our students have gone on to receive their certification and become instructors themselves! ), and Kollari makes sure that with their personalized learning plans, they receive an educational experience that is special to them. And yes! We offer Kindermusik for children nine months to five years! Kollari’s private lessons are one-on-one, with session lengths varying from the recommended 15 minutes for students 3-5 years old, to 30, 45 and 60 minutes for our 5+ year old students. Kollari’s private lessons range from vocal, piano, violin, cello, guitar, drums, ukulele, to all woodwind and brass instruments. Kollari strongly believes in the value of learning the language of music, and students are encouraged to enroll in our music theory and composition theory classes once they have learned the basics in practicing their instrument, or voice. 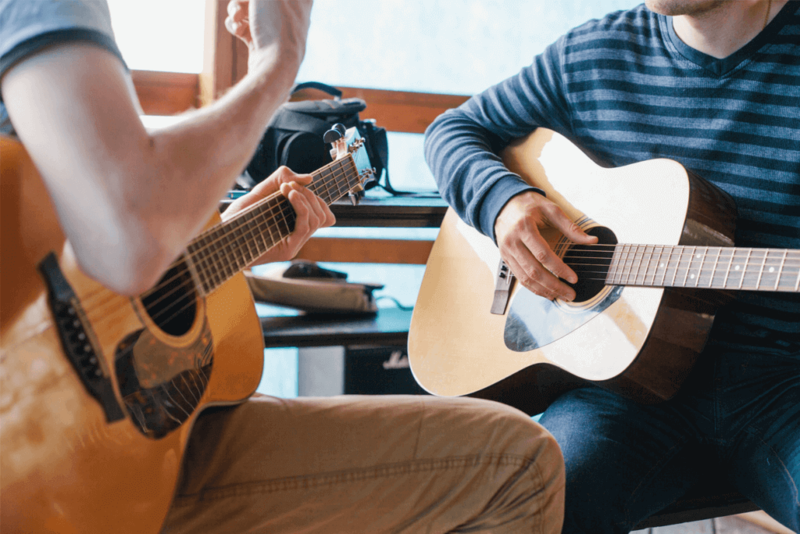 Kollari believes that learning to play as part of a group is an important part of becoming a musician, as well as of social and cognitive development. 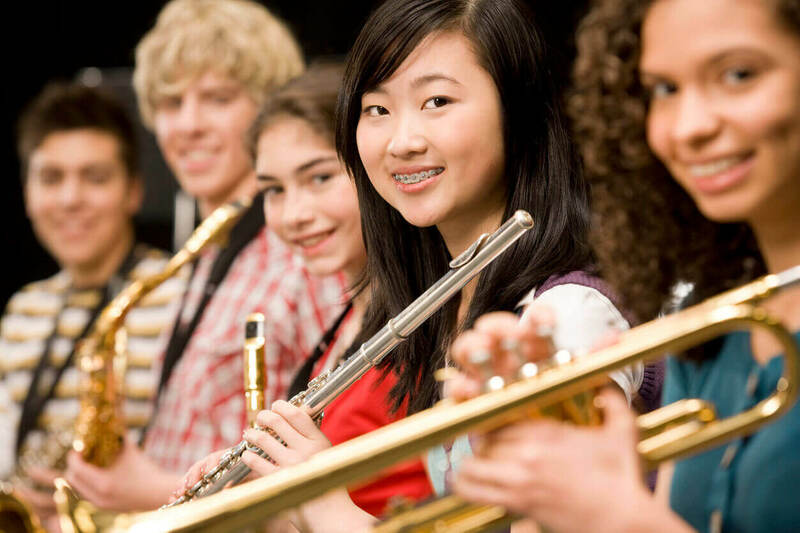 Students are encouraged to have fun and further their learning by joining Kollari’s string orchestra, choir, jazz ensemble, classical chamber music ensemble, or one of our very own rock bands! Kollari’s Kindermusik program is for our youngest musicians. Starting as early as 9 months old, this curriculum focuses on developing basic motor skills with the use of instruments, as well as on developing cognitive and social skills. 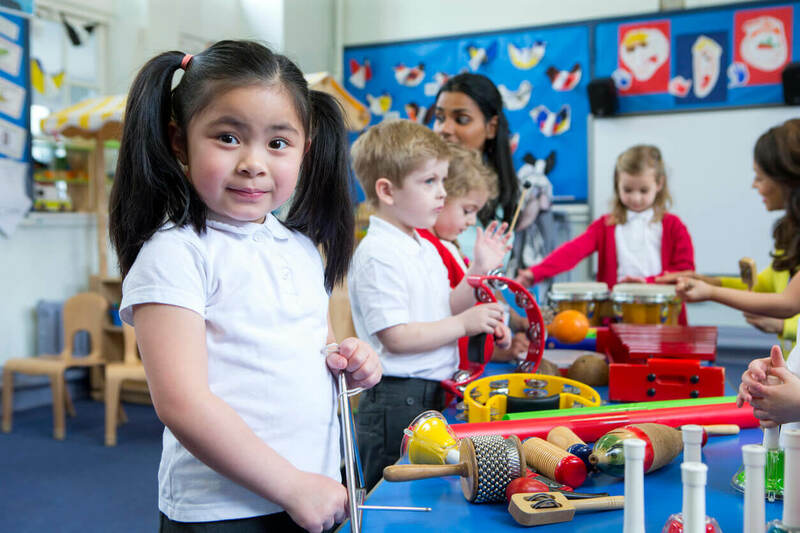 Head over to our Resources for some groundbreaking research on why music education gives kids an edge in their development, helping them reach their full potential as they prepare to start kindergarten.